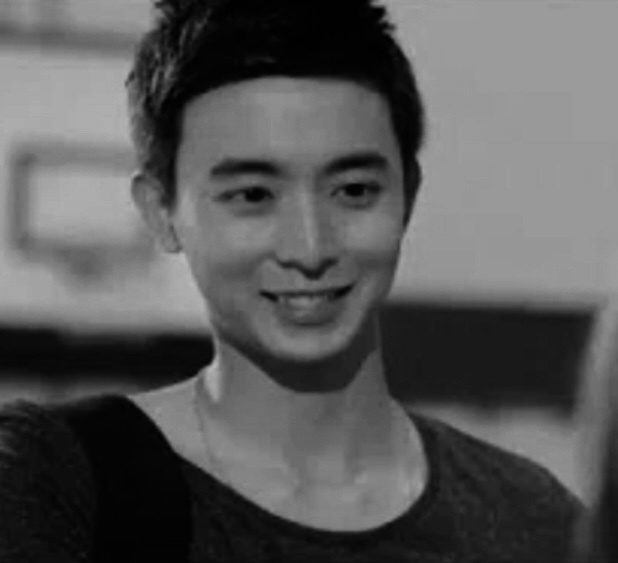 Singapore’s Ministry of Defense (MINDEF) confirmed the death of actor Aloysius Pang in a Facebook post on Wednesday night. The post went on to explain that Pang had been doing repairs inside a Howitzer with two other servicemen when he was injured when the gun barrel was lowered. Though Pang had undergone several surgeries to repair his organs, he passed away from the severity of his injuries. MINDEF also said that an investigation would be conducted on the circumstances surrounding Pang’s demise and that at press conference lead by the Chief of Defence Force would be held on Thursday, January 24. 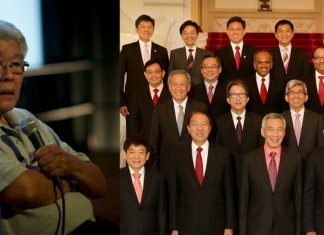 Media conglomerate Mediacorp, where Pang had started out as a child actor in 1999, called the actor’s passing “a devastating loss.” The statement from Mediacorp detailed how beloved Pang was by all who had the opportunity to work with him, and how popular he was to fans. Many fellow artists also expressed sorrow at Pang’s passing. Xiang Yun also posted the black mourning square, with this simple caption: Heart hurts… Wei Zhong, rest in peace! Perhaps the most heartbreaking tribute to Pang is from his girlfriend, actress Jayley Woo Jia Qi. Though their relationship had been kept private, it has now been revealed through Woo, as well as her twin sister Hayley, also an actress. Jayley Woo wrote a deeply moving post on her Instagram account after Pang’s death and posted photos of the two of them together over the years. Come visit me in my dreams, understand? You’ll always be a part of me, my man. I’m not going to respond to any of your questions. Please let me keep these last memories I have with him. Please be understanding. What I can say is we only planned to go public when we got married. Hayley Woo Jia Yi, Jayley’s sister, confirmed their relationship in an Instagram post of her own, wherein she thanks Pang for helping celebrate their birthday last month, and says that the actor had told her that he was planning on proposing to Jayley when he was 31. Pang was 28 when he died. Netizens also shared in the outpouring of grief, expressing their condolences and solidarity with Pang’s loved ones.